Promote your brand during marathons, trade shows, conferences, fundraisers and outdoor events with the use of the Custom Silicone Wrist Band. 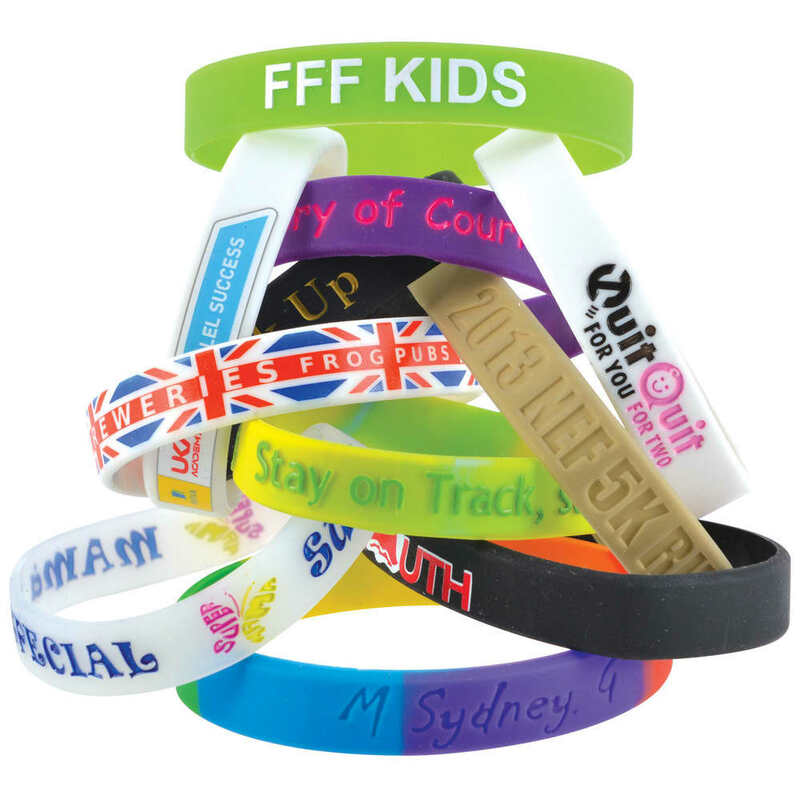 This 12mm wide Custom Silicone Wrist Band have a diverse range of decoration options. We’ll match the band to within 10% plus or minus of your Pantone® Colour Choice. Available in 3 sizes.